GALION — Galion Intermediate, Galion Middle School and Galion High School bands will host the annual spring concert and chicken BBQ fundraiser Saturday, May 5. The entertainment starts at 5 p.m. in the Galion High School gymnasium. BBQ dinner tickets are $12.00 and include half a chicken, baked potato, green beans, roll, a slice of Troyer’s pie and a drink. 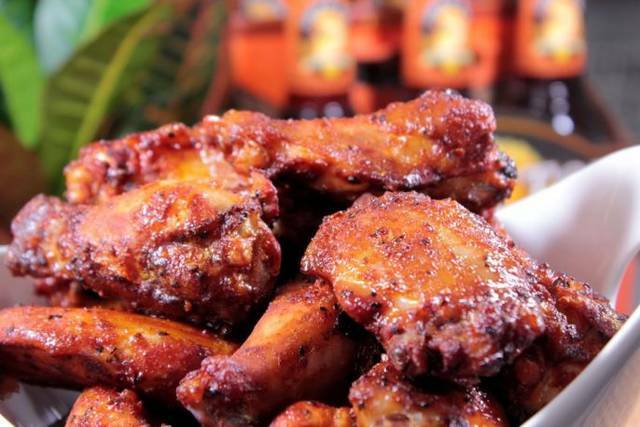 Harlen’s BBQ and Catering is the caterer for this year’s event, and meals are available for carry-out and will be served from 4:30 p.m. to 7:00 p.m. 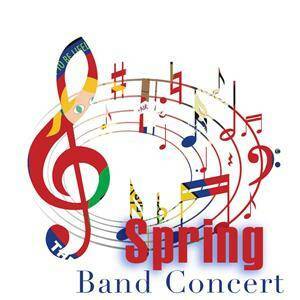 The concert performance schedule for the evening will start at 5 p.m. with the Galion High School Jazz Band, followed by the fifth-grade band at 5:30 p.m., then the eighth grade choir at 5:45 p.m. The sixth-grade band will take the stage at 6 p.m., with the Galion Middle School concert band performance at 6:30 p.m. and the Galion High School Symphonic Band closing out the concert at 7:00 p.m.
Raffle tickets are also being sold for $1. Cash prizes include: $100 for first place, $50 for second and third and fourth place will each receive $25. Those interested in purchasing meal tickets and raffle tickets should see a band student or contact email Hammond at hammond.jessica@galionschools.org.